Buying a Smartphone specially in India is really a tough job, it’s not because of the lack of information about the quality of of phones, but it’s the wide, no no sorry, the huge range of smartphones with different quality and price range. You just name the price and you will be bombarded with the number of phones with really rich features, OS-Platforms (Android,Cynogen,Stock Android,Windows etc.) and bands(2G,3G,LTE,VOLTE).Just relax and sit back,let us do the nasty job for you. 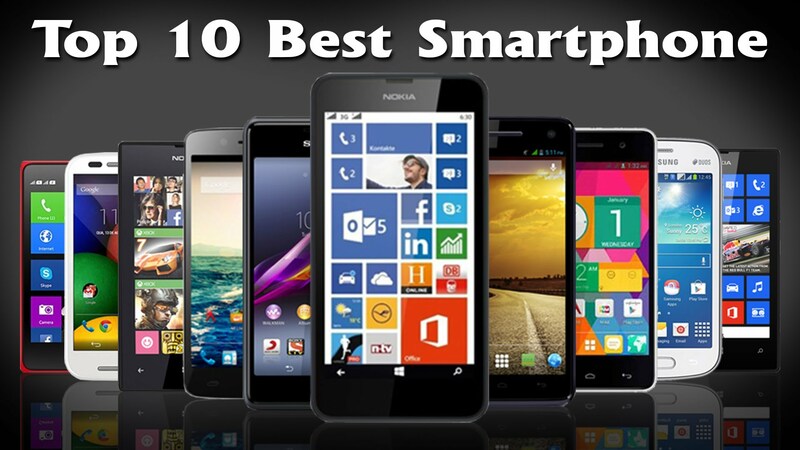 Here we have handpicked some awesome Smartphone with great features you may buy under 10,000 INR. Before you buy any handset makes sure to select one based on your personal usage. Do not buy just because someone said so. Check the review on my site, check the sample images in case you are looking for a good camera, check battery performance, and then decided if you want to go for it or not. Redmi 4A Redmi Y1 Lite.